Thanks for your interest in my background! I was elected as the Member of the BC Legislative Assembly (MLA) for Saanich South in 2009, and re-elected in 2013 and 2017. I am also currently the Minister of Agriculture for the province of BC. 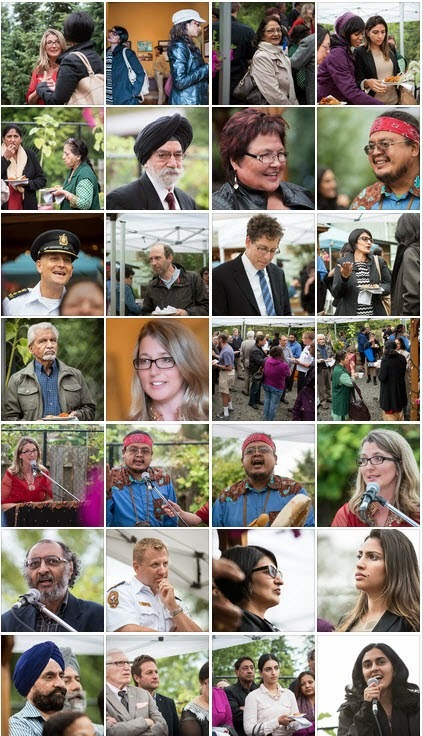 My over-arching goal as an MLA is to improve our quality of life in Saanich. To that end I work in a non-partisan manner to advance issues that are important to residents. In May 2016 journalist Hugo Wong wrote an article about my career that was published in the Saanich News, you can read that here. I was a key organizer in successful and ongoing efforts to restore public access to the Saanich Observatory. My efforts included bringing together and chairing a meeting with thirty stakeholders – including everyone from a Vice-President of the National Research Council and an Astrophysics Professor to prominent local business people and public school teachers. By the end of the three hour meeting we had an agreement on the outlines of a plan which is now well under-way thanks to the hard work of the Royal Astronomy Society of Canada and UVIC’s Science Venture. 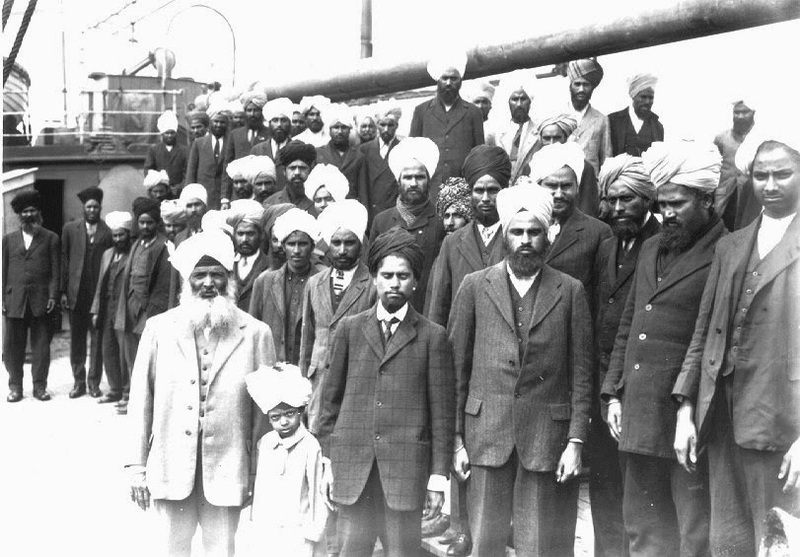 Another recent example of my community work is my effort to commemorate the 100 year anniversary of the departure of the Komagata Maru. More than a 100 people gathered at my Constituency Office on the exact night (one hundred years later) that the steamship was forced to leave Burrard Inlet. There were informational displays created by my office staff, expert speakers (thank you Sonia Manak and Chandar Sundaram), delicious Indian food (thank you Kuku's) and fresh local fruit (thank you Galey’s farm). The event was open to the public. It was a truly special evening because there was so much warmth, affection and good-will in the air. Despite the fact that we had gathered to remember a historic moment of injustice defined by racism and intolerance, people were very happy and in a mood to celebrate. I think that was because it was undeniable to everyone there just how much has changed in a 100 years and that gave us all so much hope for the future. A number of constituents pressed me to publicly address the government's controversial decision to create Multimaterials BC (MMBC). 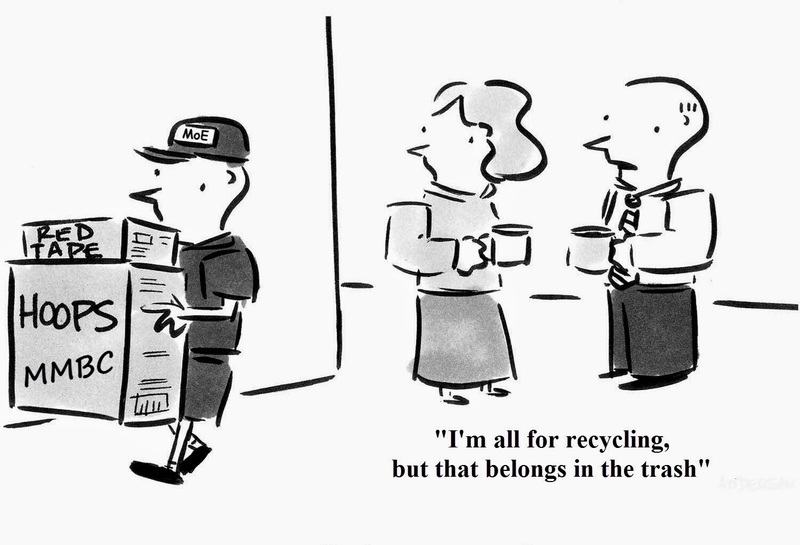 This is a government scheme which uses recycling regulations to compel business people to pay over 100 million dollars annually to a corporation that is outside of public accountability mechanisms. 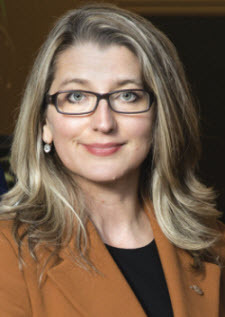 I took on this fight because it is a matter of grave public concern when significant funds are collected through regulatory authority but then diverted outside of the processes which exist to ensure this money is properly spent (the Budget Transparency and Accountability Act, the Financial Administration Act and the Auditor General Act). I recently laid out my concerns in detail to the Auditor General in a four page letter. My position has been endorsed by business-people across industry sectors and across the province. I’ve also raised these issues directly with the government and will continue to do so. I’m pleased to note that the government responded positively to one of the objections raised by myself and others, namely the excessive red-tape and financial burden MMBC would place on small business in BC. After considerable pressure, they agreed to exempt small producers from MMBC. More MMBC information is available here. In my first term as an MLA (2009-2013), I took on a number of different challenges. And here are two detailed examples. I spearheaded a successful initiative to make safety improvements at the Pat Bay and Sayward Road intersection. This was the most dangerous highway intersection on Vancouver Island. After sustained effort from my office and the community (especially the energetic volunteers at the Cordova Bay Association for Community Affairs), the Ministry of Transportation invested approximately three million dollars in significant improvements to the intersection. An acceleration lane, northbound from Sayward Road. People leaving Cordova Bay are finally able to merge safety onto the highway. A deceleration lane for northbound highway traffic heading into Cordova Bay. People are finally able to safely leave the highway without creating a highway hazard. Relocation of the bus stop for the northbound bus to the south side of the intersection. This helps Cordova Bay traffic heading northbound merge more safely. “Congestion ahead” signage south of the intersection to warn drivers when the road is congested. We are now monitoring crash rate at the intersection. Preliminary data and user feedback is very encouraging. In my first term, the issue which drove the most people to contact me was the HST. The overwhelming sentiment was opposition to this tax, especially when it came to the way in which it was imposed (without public consultation and right after an election when the governing party said it would not be brought in). I clearly outlined my own reasons for opposing this tax and helped in the successful effort to win its eventual repeal. 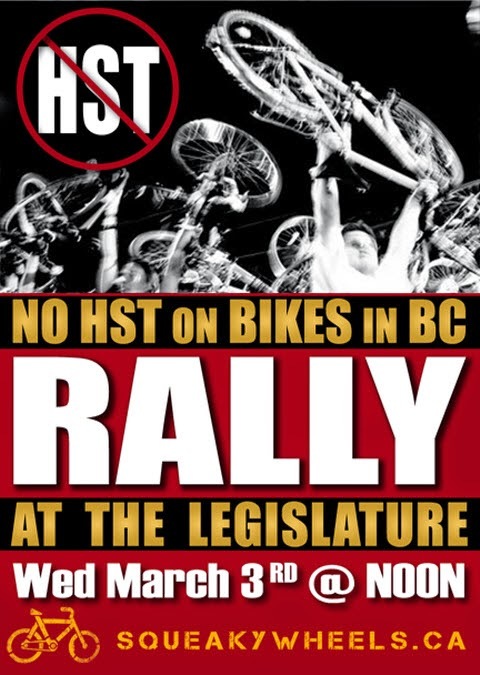 My biggest contribution was drawing attention to one aspect of the HST: the fact that it would end the PST exemption for bicycles, bike equipment and repairs and thereby create a disincentive to a health-promoting, low-cost and environmentally-friendly form of transportation. I brought together thousands of cyclists, gathering a petition with more than 4600 signatures, wrote an article in the Georgia Straight, created an activist website, squeakywheels.ca, and organized a large rally at the Legislature. In addition, I actively supported parents of children with autism who were calling for the restoration of funding for early intensive behavioural therapy; advocated for improving treatments options for people with Lyme disease; and created saanichservices.ca, an up-to-date and easily accessible list of the most-requested social services in Saanich. Before entering politics, I worked as a farmer for many years. I helped establish and ran the first certified organic vineyard on Vancouver Island, Barking Dog Vineyard. Much of my past volunteer work is related to farming. For example, I was President the Vancouver Island Grape Growers Association, Chair of the Certification Committee for the Islands Organic Producers Association, a Commissioner on the Peninsula Agricultural Commission, and a Voting Member of the Agri-Food Initiative Advisory Committee. These days I may not have as much soil under my nails, but agriculture is still very close to my heart! Other past volunteer efforts include work as a Member of Saanich's Planning, Transportation and Economic Development Committee. I was also an early campaigner for re-usable alternatives to plastic bags at groceries stores. I spoke before Saanich Council and the CRD and led public campaigns at stores like Thrifty's. While it earned me the nickname “bag lady” for a few years, it also helped bring about change – I’m very pleased that disposable plastic bags are no longer the default choice in many stores in BC. I have a Bachelor’s of Arts degree with a Major in Urban Geography from the University of British Columbia. Thanks for reading! I am very active on facebook so if you are too please connect with me there. And my youtube video channel is here.